This is Lind’s 1971 “buried treasure” album, re-released on vinyl at last. 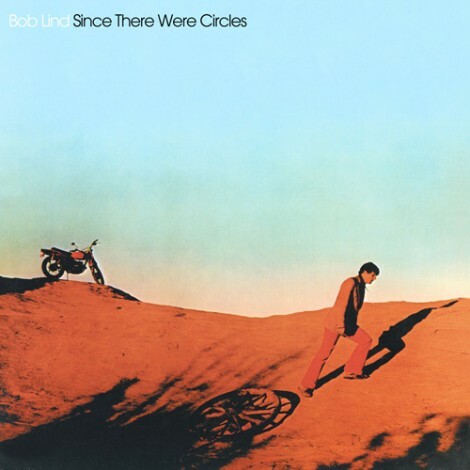 Produced by Doug Weston, arranged by Jimmy Bond, with a band that included Gene Clark of The Byrds, Doug Dillard of The Dillards, Carol Kaye, and Bernie Leadon. Available now at Deep Focus Records, or in stores September 22, 2017. 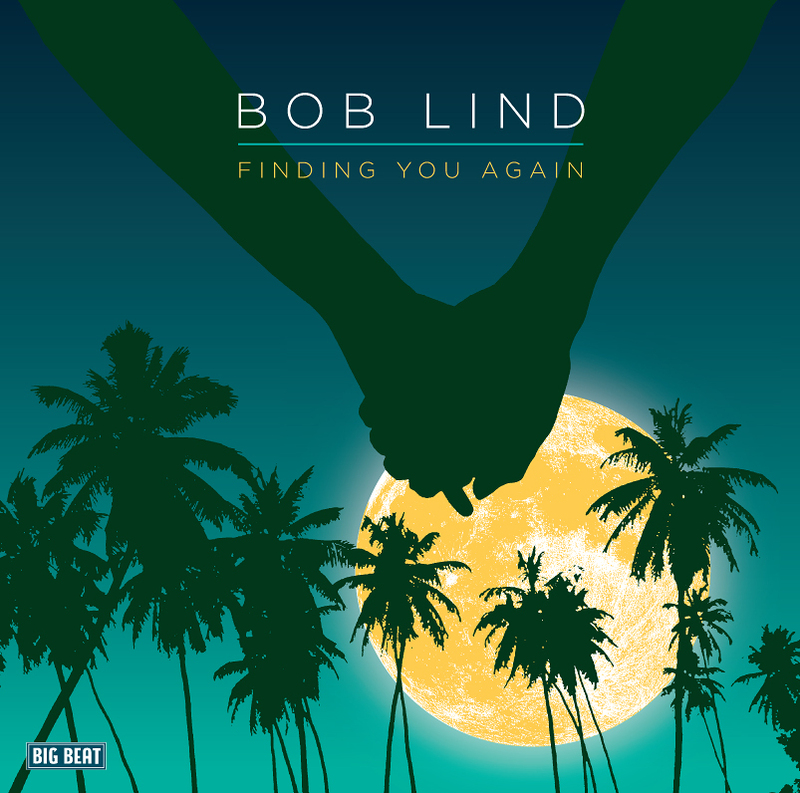 The highly anticipated follow-up to Bob Lind’s critically acclaimed 2012 masterpiece FINDING YOU AGAIN (CDWIKD 307) proves once more that time has not diminished the legendary singer/songwriter’s brilliance. Fifty years after his mega-hit “Elusive Butterfly” topped the charts, Lind continues to hone and reshape his artistry. MAGELLAN is a testament to his evolution — his fearlessness to move into new musical forms without ever losing the unique “voice” and style that has always characterized his work. From the rocking, cry-from-the-guts opener, “I Don’t Know How to Love You,” to the stunningly beautiful, symphonic closing piece, “A Break in the Rain” (built on an a-rhythmic classical motif, unlike anything else written or recorded by Lind – or anyone else for that matter), these songs demonstrate astonishing melodic variation. Within these contrasting bookends are the jazz-flavored cautionary tale, “Never Even There;” the heartbreaking “The Outsider’s Dream;” the touching declaration of love, “I Turn to You;” the shameless cry for forgiveness, “My Friend;” the lusty, rollicking paean to new romance, “You, Lola, You!” and other equally varied, daringly honest anthems to the joy and pain of living life with eyes open — without hedging the truth. Four producers grace this album: the inimitable Jamie Hoover, Miami wild man Frank “Rat” Falestra, jazz master Greg Foat and Lind himself – each taking on the song(s) best-suited to his skills. Every song is different, but each one bears the unmistakable Lind stamp. There’s even a rare cover included, revealing Lind’s musical roots: a surprising take on the well-known folk song “Bottle of Wine” that shows the Tom Paxton classic in a brand-new light. Yes. 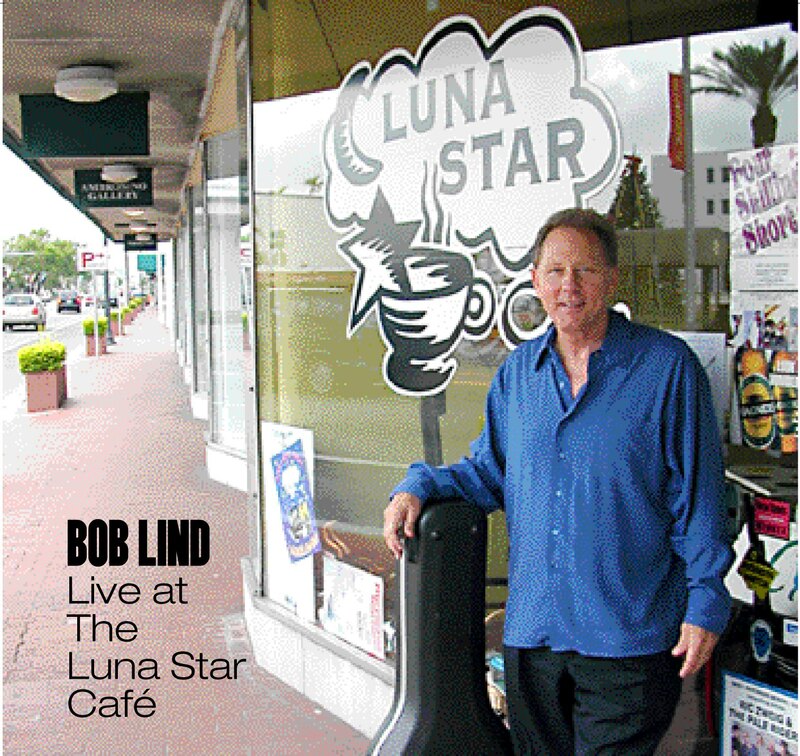 Lind’s lyrics are as romantic and imaginative as those of any songwriter alive. But unlike the work of many of his troubadour-poet contemporaries, Lind’s work is more than just literary and sharply constructed. It’s highly listenable! Delivered with that ageless voice — as strong and expressive as ever — this music reaches the heart every bit as much as it reaches the mind. The liner notes are by music icons on both sides of the Pond: British singer/songwriter and national treasure Richard Hawley and the legendary Rock-and-Roll Hall of Famer Dion. They speak volumes about Lind’s powerful effect on people who know how to create musical magic. 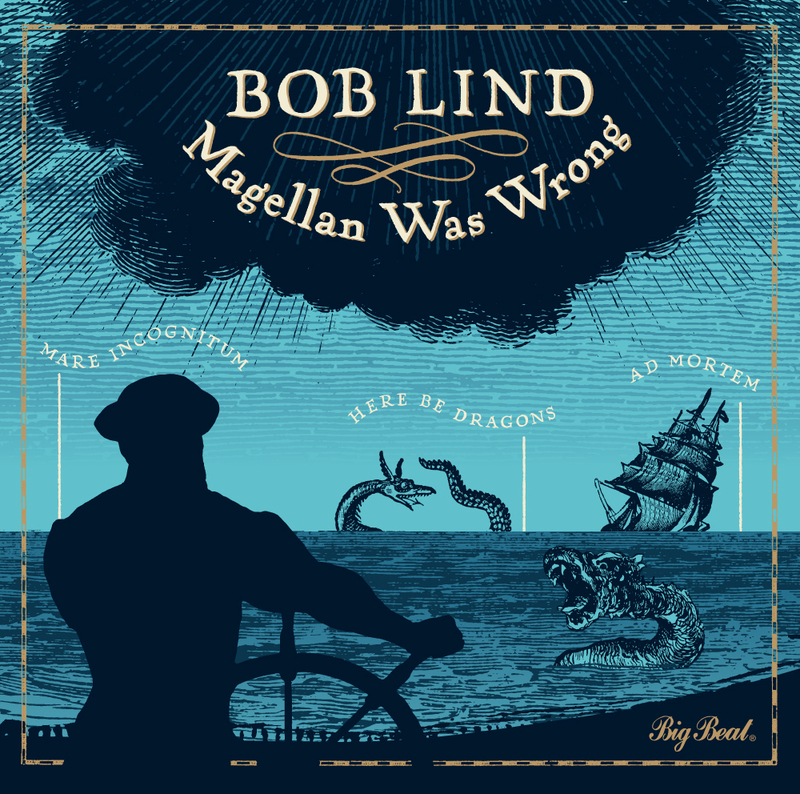 Every song on MAGELLAN WAS WRONG makes you remember why you love Bob Lind’s music so much. Click here to read reviews of the CD. and to read reviews of the DVD. 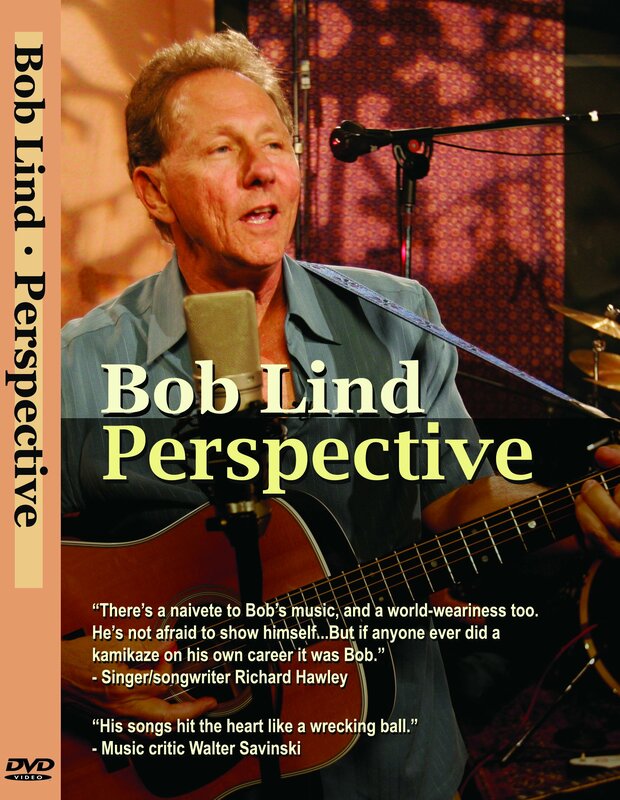 Bob Lind’s novel is available at Lulu.com. and to read reviews of the book. Limit: Five discs per customer, please. $10, shipped inside the U.S. Elusive Butterfly: The Complete Jack Nitzsche Sessions, available on Amazon. Since There Were Circles, available from RPM Records.